Ironworker, Mason, Painter, Plumber, etc. Job Vacancies in Construction are present in all UAE member emirates viz. Ajman, Umm al-Quwain, Fujairah, Abu Dhabi, Dubai, Sharjah and Ras al-Khaimah. 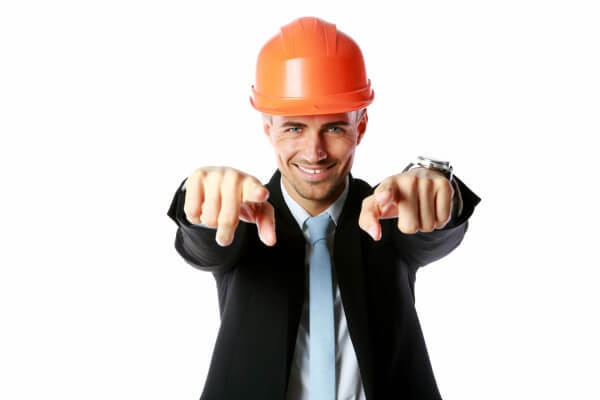 Search and Apply for suitable vacancies from the career websites of Construction Firms below. When it comes to making the BEST impression, you don't get a second chance. Make your CV so good that, it strikes the first time! Use numbers: It's a good practice to use numbers to quantify your achievements. Don't merely mention that you increased the annual revenues of your unit. Instead put down the numbers. Increased revenues by AED 500, 000. An increase of 64% year-on-year. This makes an impact! Let our Online UAE CV Service create a CV & Cover Letter that will get you your DREAM Job in UAE. Register using the CV Builder. Be found by top employers. Search Jobs in the banner below. Current Lucrative jobs compiled from the web. Would you like any other info on Construction Jobs? Tell me about it.